Dave Splash Dot Com: Podcast #35 Available Now! 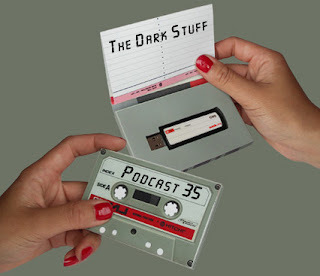 The newest edition of the Dark Stuff Podcast - episode 35 - is now available. Enjoy.